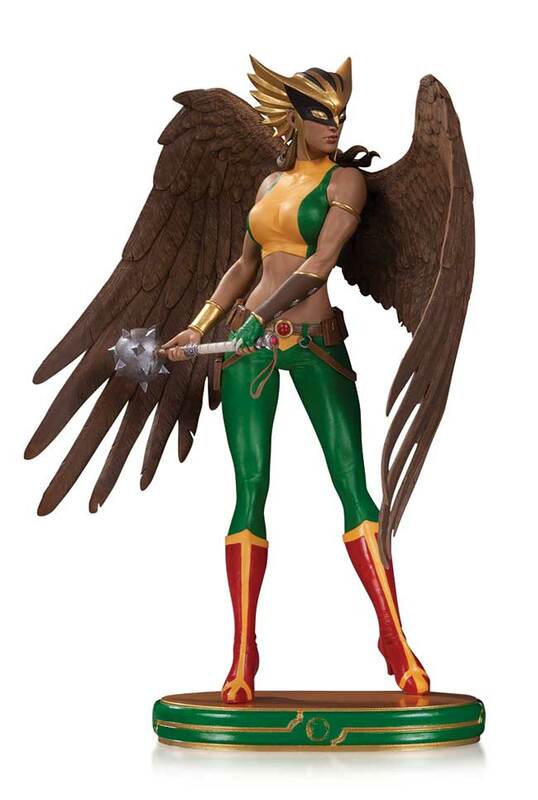 Hawkgirl stands ready for flight, mace at the ready, in the latest DC Cover Girls statue from the mind of renowned artist Stanley "Artgerm" Lau! 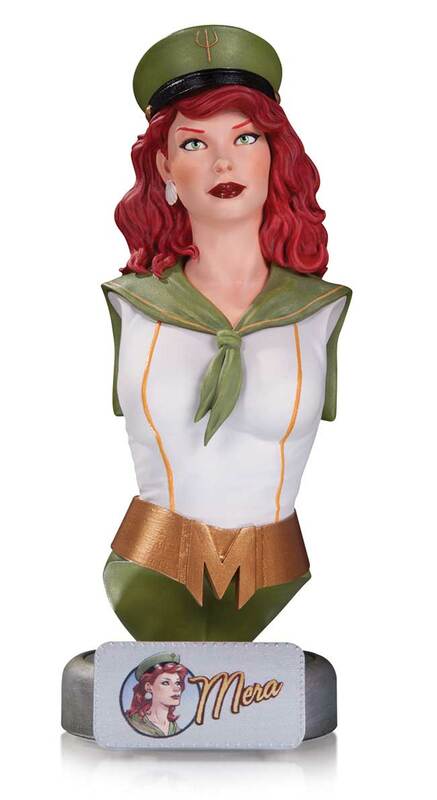 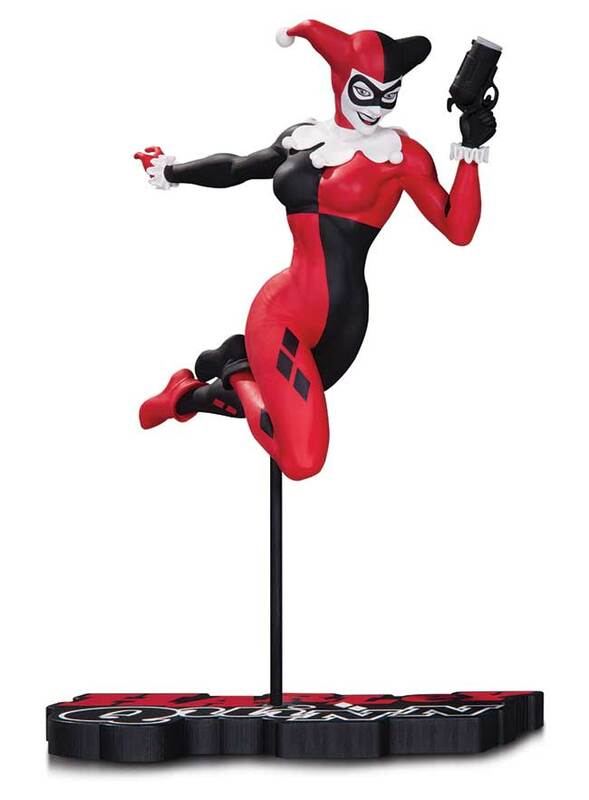 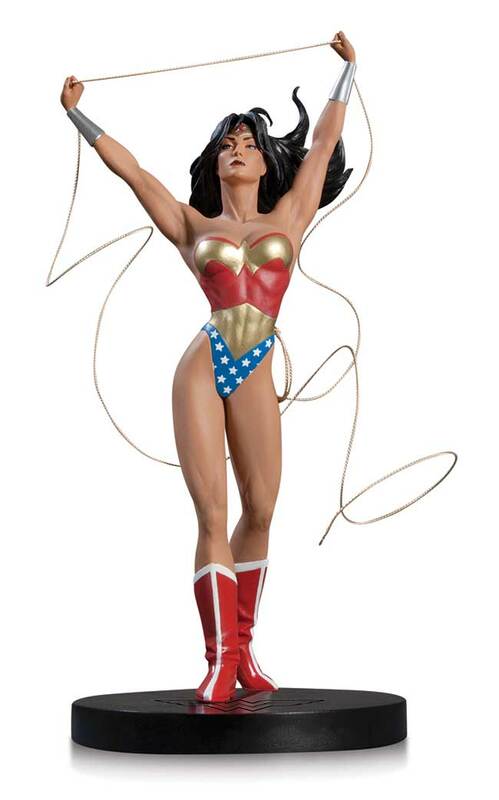 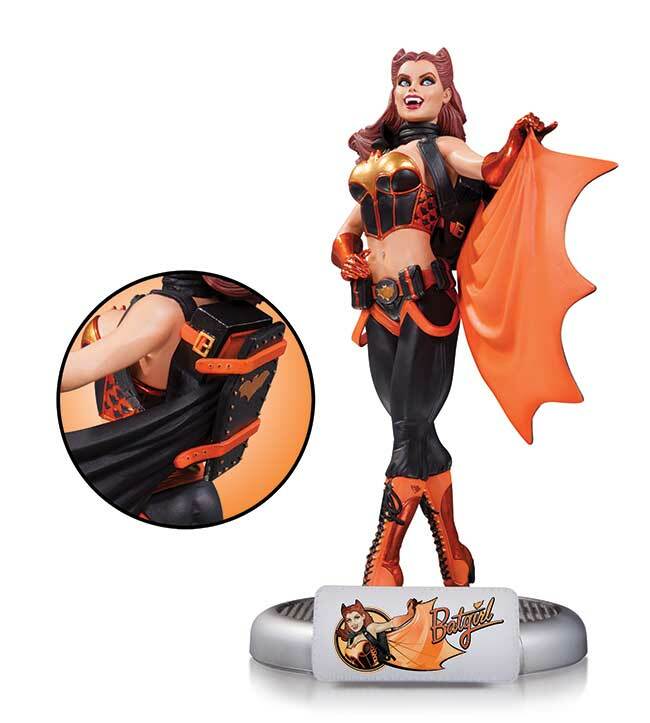 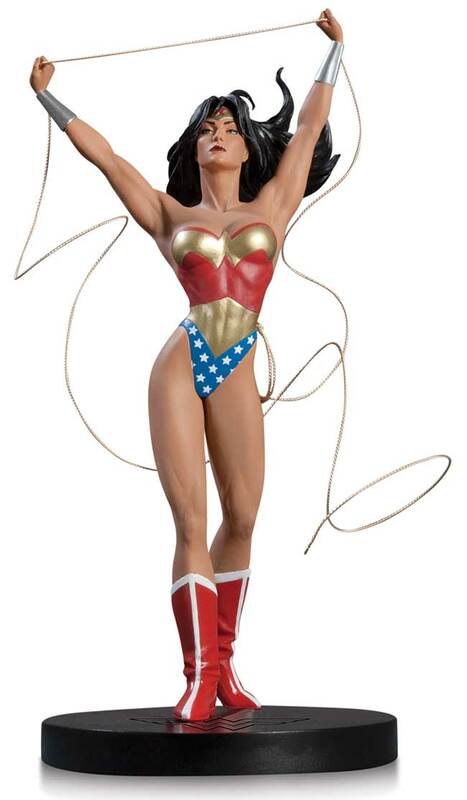 The Mistress of Mayhem returns to her classic look in this second edition of one of DC Collectibles' most popular statues. 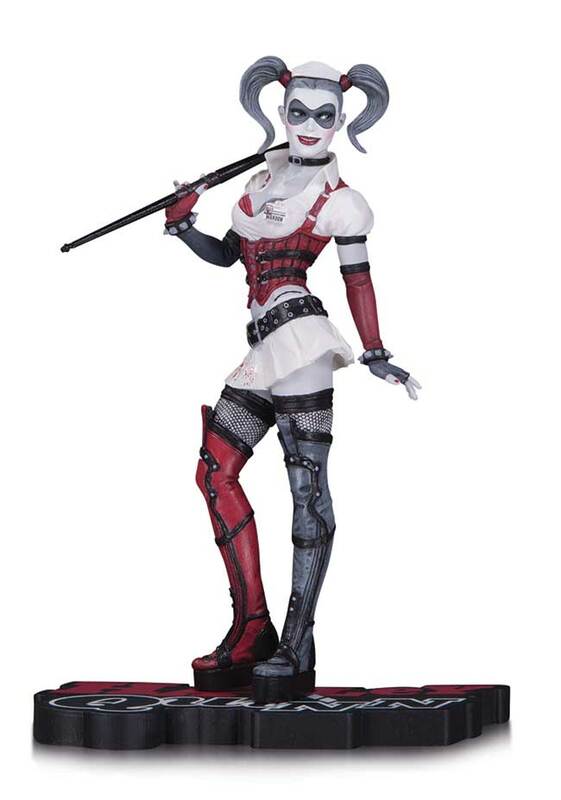 Dr. Harleen Quinzel started her career at Arkham Asylum, and she hasn't strayed that far from there! 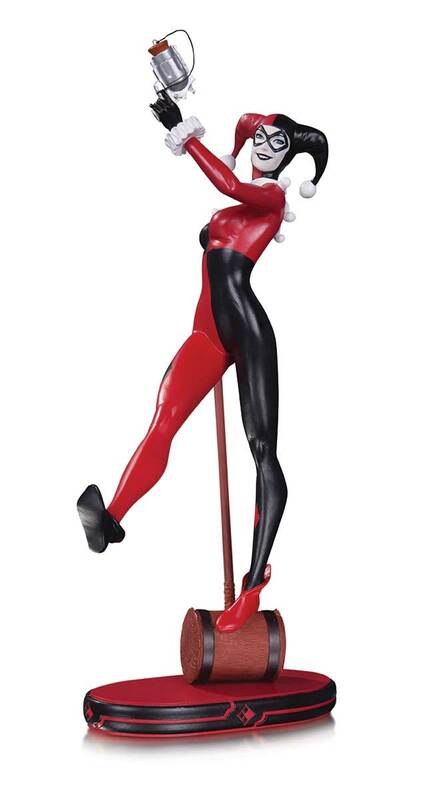 Harley's got a hot new look inspired by the bestselling video game Batman: Arkham Asylum in the latest RED, WHITE AND BLACK statue!